Steakhouse, Chophouse or Steak-Bar ? 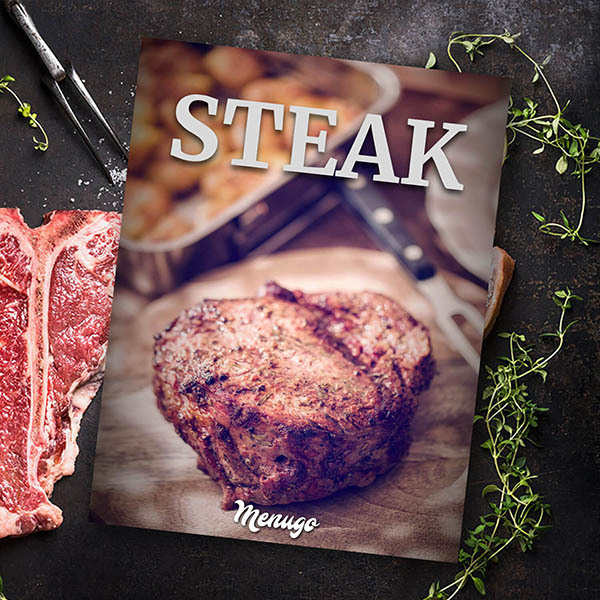 Our new template is suitable for restaurants specializing in steaks and chops. Juicy and fresh, as always!